Sympathy Flowers and Floral Tributes. 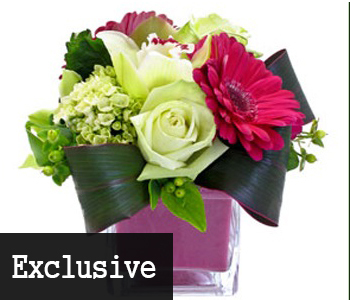 Stylish arrangements in a glass cube created by our Florists. 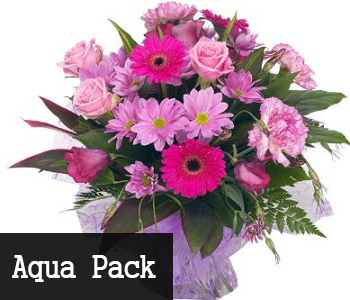 Our very own selection of fresh flowers tastefully arranged in a water bomb. Call our Florist Shop and we can make bespoke Flower arrangements. Our 100% Floral Satisfaction Guarantee is our personal commitment to creating long term relationships with our customers. Open Monday - Saturday 8am - 5.30pm. Sunday Open 9am - 2pm.